Robert von Dassanowsky, professor, Department of Languages and Cultures and Department of Visual and Performing Arts; and director, Film Studies Program, VAPA; has published “Screening Transcendence: Film under Austrofascism and the Hollywood Hope 1933-1938,” based on more than a decade of research on the cinematic politics between Vienna, Berlin and Hollywood during the 1930s, leading up to the annexation of Austria by Nazi Germany in 1938. 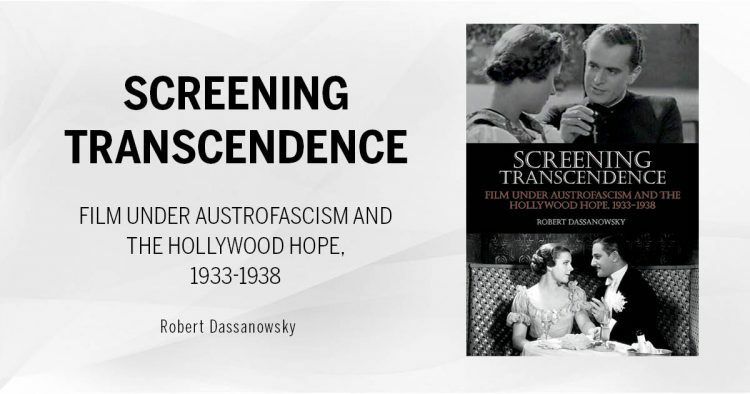 Dassanowsky explores how Austrian filmmakers during the country’s clerico-authoritarian or Austrofascist period developed two industries to deal with Nazi German demands. “Aryanized” films were made for distribution in Germany, Austria’s largest market, while the “Emigrantenfilm,” which employed German immigrants and Jewish talent, was banned in Germany but found international audiences. This small secondary Vienna film industry, which also produced with Prague and Budapest studios, was transcultural, innovative and influenced Hollywood in the creation of the screwball comedy and the film noir. Through detailed archival research in both Austria and the U.S., Dassanowsky reveals what was culturally, socially and politically at stake in these two simultaneous and overlapping film industries. 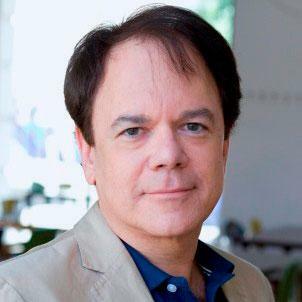 Combining close readings of individual films with historical and cultural observations, he also investigates the extraordinary co-production deal that was to have brought major Hollywood studios to Vienna in 1937 and might have possibly altered the course of growing Nazi aggression. The book was published by Indiana University Press in June 2018 and is available for purchase.